Our immigration services also include applications for Permanent Residency. Permanent residency in Cyprus is indeed permanent and the permit lasts for life. The most popular category of Permanent Residency is by Investment (Regulation 6 of the Aliens and Immigration Regulations). The Permanent Residency by Investment is also known as the ‘fast track procedure’. – The expected time for the examination of applications following the fast track procedure is 2 months. – The applicant needs to make an investment in Cyprus of at least €300.000 (not including V.A.T.). This investment can be a dwelling OR two dwelling units OR a dwelling unit and an office of up to 250 sq.m OR a dwelling unit and a shop of up to 100 sq.m. – The investment must be on a first sale property or properties and must be purchased from a developing company. – The applicant must make a deposit of €30.000 in a financial institution in Cyprus which must be blocked for 3 years. – The funds related to the investment and fixed deposit must be proven to have been transferred to Cyprus from abroad. – The applicant must show proof of an annual income from abroad of at least €30.000 and additionally €5.000 for every dependant (spouse and children) and €8.000 for each parent or parent in law. – The Permanent Residence Permit issued to the applicant covers also his spouse and children under the age of 18. – Unmarried children aged between 18 and 25, who may prove that they are students or undergraduates and are financially dependent on the applicant, may submit a separate application to obtain a Permanent Residence Permit. Once the said permit is acquired, it is valid for a lifetime. – Financially independent adult children are eligible to obtain the Permanent Residence Permit provided the market value of the acquired property attributed to each child is at least €300.000 (not including V.A.T.). In addition, the adult children have to deposit €30.000 in a financial institution in Cyprus which shall be blocked for a period of three years. Moreover, the adult children must show proof of an annual income from abroad of at least €30.000. – The parents and parents in law of the applicant can obtain the Permanent Residence Permit provided that the applicant shows proof of annual income from abroad of €8.000 for each parent or parent in law. 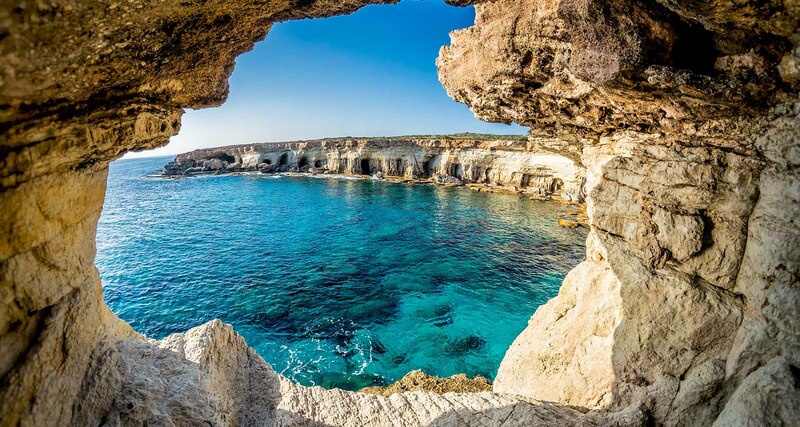 – The holder of a Permanent Residence Permit can travel in and out of Cyprus freely but he has to visit Cyprus once over a period of two years. – The Permanent Residence Permit does not give a pass to Europe and the holder of such permit still needs to apply for a visa to travel to any European country. – The holder of a Permanent Residence Permit can obtain Cypriot Citizenship through naturalization provided he has been legally residing in Cyprus for 7 years. – The holder of a Permanent Residence Permit does not have the right to undertake any sort of employment in Cyprus.